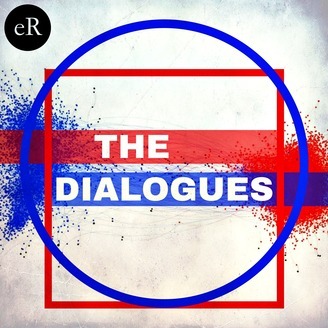 The Dialogues podcast features anyone who has a powerful story to tell, a great idea to share, or simply a wide range of knowledge and experience. I’ve featured guests from many industries, many faiths, many political perspectives, and many parts of the world. I hope to revive the art of thoughtful conversation and the ancient philosophical dialogue. 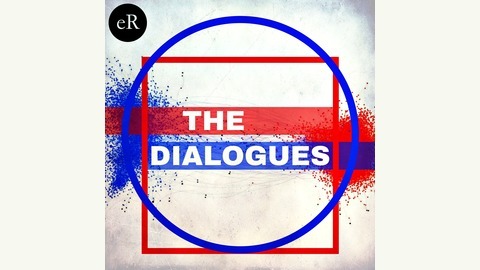 I hope you find these conversations meaningful, insightful, and thought-provoking. This episode features Dr. Eduardo Duran. We discuss Dr. Duran's work and books, his experience in counseling, the role of ceremony in war, and the challenge of language when addressing conflict-related trauma, like PTSD.